Working with KADEX Aero Supply proved to be an excellent experience for both parties. KADEX was struggling to have their site launched when their previous web developers started going MIA. 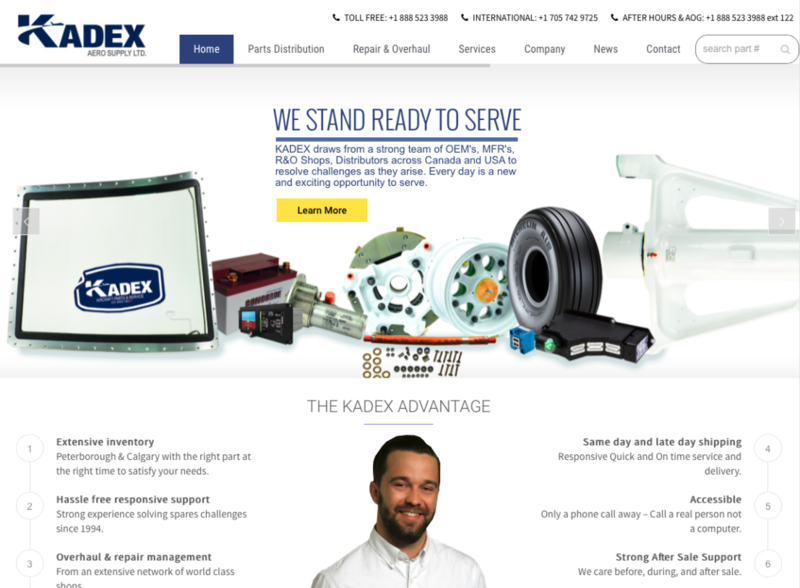 KADEX reached out to us and we helped them finish their site, resulting in a beautiful end product. Lot’s of content was to be added to this site, and KADEX pulled through on providing the resources to do so. 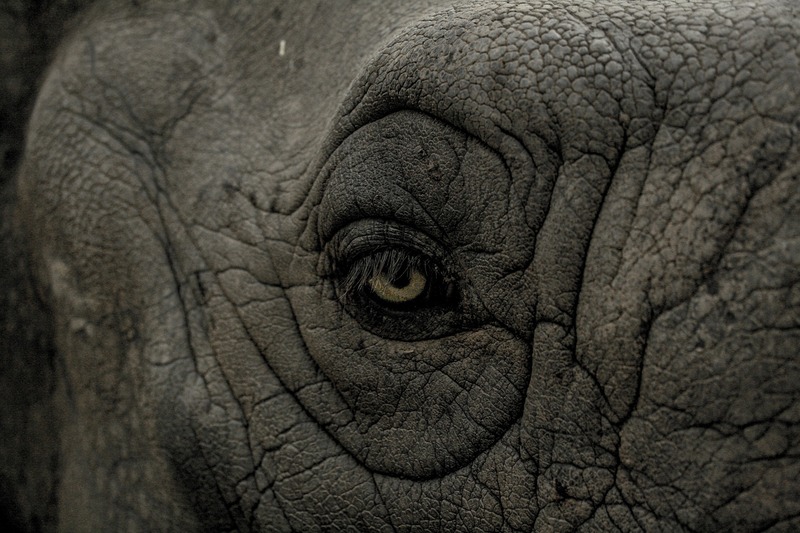 With our help, we coached them through the monotonous tasks of uploading content, maintaining a visually appealing end product, using a cost saving method. This project was a mix of both consulting and design.